Located between Downtown and the Mountain. Many of the properties offer sweeping views on the surrounding hills and downtown/Howelsen Hill. The area above town is mainly single-family residence and some neighborhoods like Meadowbrook Circle are upscale and with mature landscaping. To the South (around Hilltop) many of the properties tend to be more Townhouses, Condos (some built in 70’s) and Duplexes. 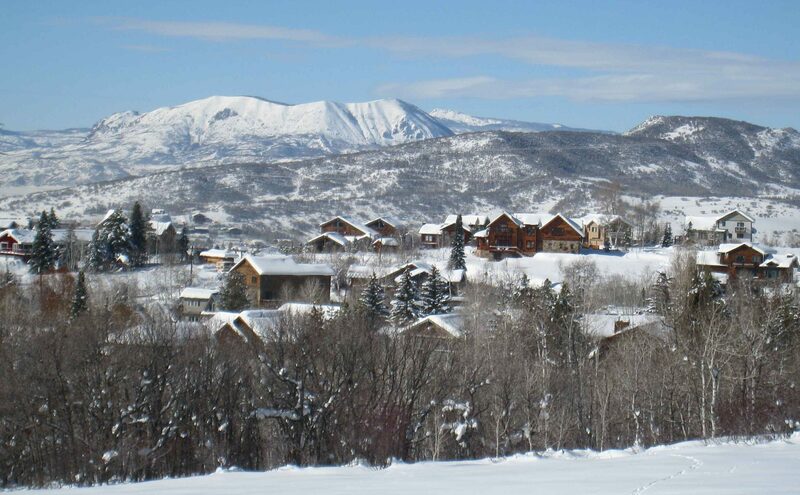 Fish Creek tends to be a family-oriented community; often families that migrated to the Yampa Valley many years ago. Many dogs and kids fill the surrounding trail system that meanders through the neighborhoods and all eventually end up downtown.